Since you already love reading blogs, and hooray for that! 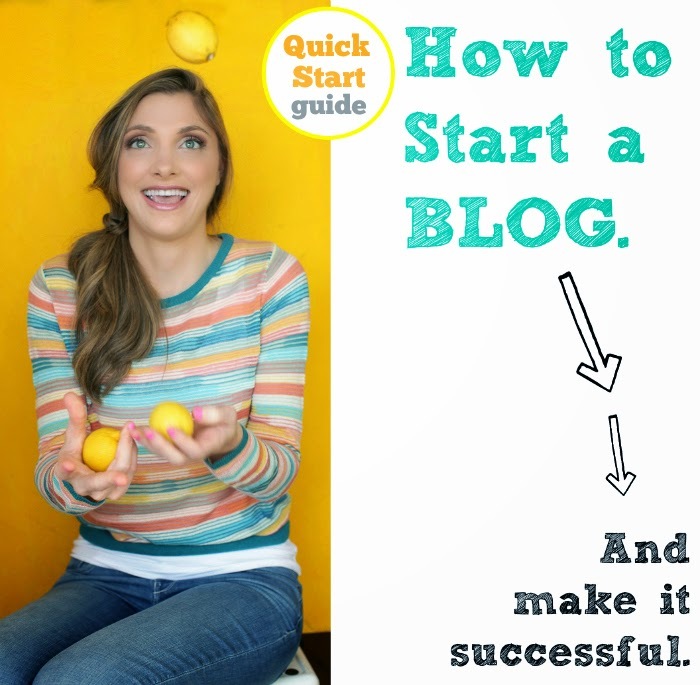 What about YOU starting your own blog. If you love being in the kitchen, trying and sharing recipes and exploring the ever-curious world of food (or another blog topic!) lets chit chat..
Start telling your story, documenting your adventures and sharing your own raved-about recipes. You never know what might bloom from your blogging journey. Let me show you how!.. 1 --> Topic. Choose a Topic! What are you passionate and curious about? 3 --> Blogging Platform + Tech Setup. Install WordPress via BlueHost. Setup theme. The coolest thing about using WordPress is that there are SO many plugins that make your blogging experience a breeze + help with SEO, recipes etc. Pro-Tip: Have a professional design a logo and/or header to brand your site. Or check out free services like Canva, and design your own. 4 --> Content. 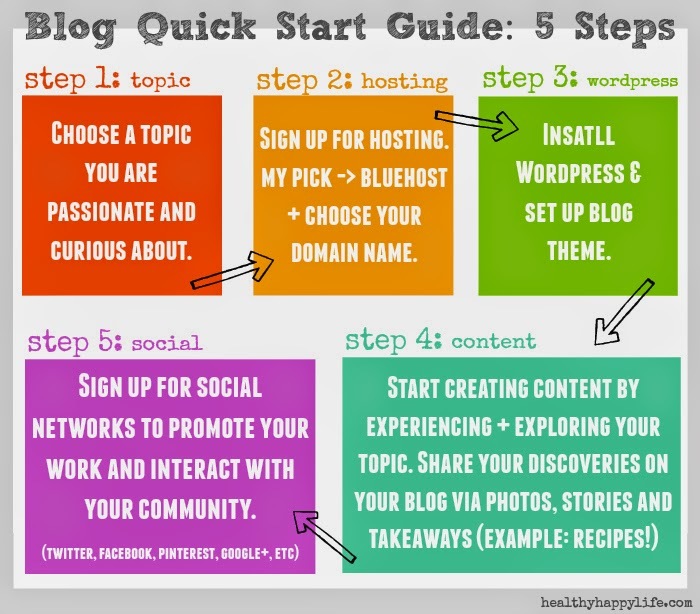 Create Content and Start Blogging! Challenge yourself to try new things, and have new experiences that can fuel your blogging stories, recipes, photos and more. 5 --> Social. Get Social by securing accounts on Twitter, Pinterest, Facebook, Youtube, Instagram, Google+ - and start sharing your content and interacting with the blogging community. As your blog grows you can get social in person as well, at industry events and blogger meet-ups. Why WordPress? For ease, plug-ins and aesthetics I advise WordPress for bloggers. Why BlueHost? I have tried a number of hosting companies and in my opinion, BlueHost is the best company for new bloggers. The rates are incredible: value. The 24/7 support is superb. The setup is easy and fuss free. Plus they offer a money back guarantee. The company has a great reputation among bloggers and they really cater to that clientele. They also offer a free domain name. 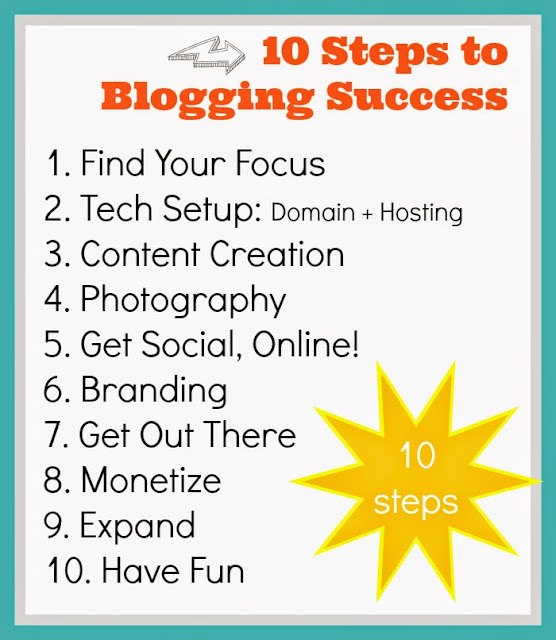 Watch how I started a website in a flash..
Get More Blogging Tips -> My 10-Step Guide to Making Your Blog a Success!.. 1. Document Your Life. I love that I have a record of all my favorite recipes and life experiences over the years. 2. Express Yourself. Creating a blogpost is a wonderful way for kids, teens, college students and adults to create something and tell your story. What will YOUR story be about? 3. Join a Community! Meet amazing people by attending industry meet-ups and events and interacting online. 4. Career Path. You blog can open doors in the industry your are passionate about. Monetize your blog, interact with your favorite brands and maybe even make blogging your full time career. Blogging can lead to book deals, consulting jobs and many more career opportunities. 5. Have Fun. 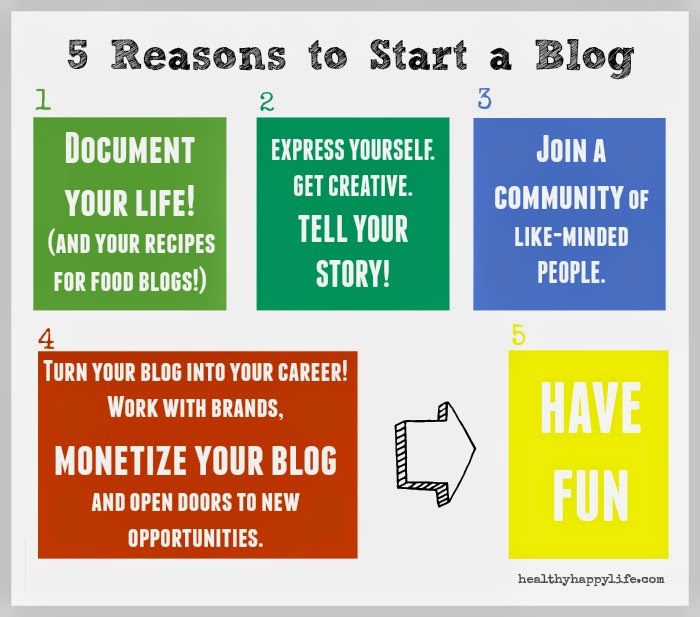 Blogging gives you reason to explore new adventures, try new things, tell stories, share, read and learn. Getting creative, interacting with your readers, sharing your story and pressing that "post" button is just plain happiness-inducing. My Blog Adventure. I have been a website owner and blogger for close to eight years now. I am now a two time book author and have two successful websites that I tend to each workday: HealthyHappyLife.com and FindingVegan.com. Let me know in the comments how I can help you on your blogging adventure! Sign up with BlueHost now, your blog is waiting! *disclosure: This post contains affiliate links. All opinions are my own. I am excited for you to start a food blog, I cannot wait to see it!